Kitchenwareonline is a part of the Microwave Service Company. 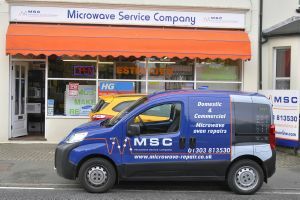 The Microwave Service Company has been operating from Sellindge, near Ashford in Kent since 1996, specialising in the repairs of commercial and domestic microwave ovens. As Microwave Oven Experts we have often been asked to supply parts and accessories. To make the whole process easier for you we created this secure online shop so that you can simply select the items you need either by browsing through the sections or by searching for your particular microwave using the make and model number. If an item you require is not listed on the site, please email or phone us and we will do our best to obtain it for you. Our office is manned Monday to Friday from 9am to 5pm. Trevor spent 15 years in the Royal Electrical and Mechanical Engineers as a Gun fitter repairing large Artillery pieces and Main Battle Tanks. Trevor has an HNC in Computer Aided Engineering and a Diploma in Engineering Management and is registered with the Engineering Council as an Incorporated Engineer. He started the Microwave Service Company in 1993 working from his garage in Folkestone, until 1996 when he took over what was then ABC Microwave in the village of Sellindge. 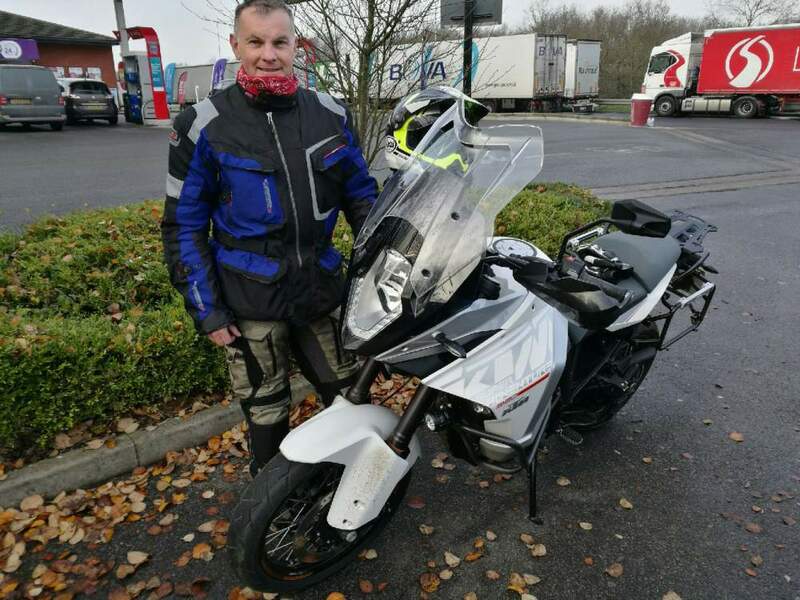 A keen motorcyclist, Trevor has been a member of East Kent Advanced Motorcyclists for over 17 years and rides a KTM 1290 Super Adventure. In 2007 he qualified as a local observer in the Institute of Advanced Motorists and is an active member of the Kent Advanced Motorists coaching members to pass their advanced driving test and is now a National Observer and Training Officer in the group. Steve is the Senior service Technician for the company. He started his working life with Rediffusion as a television tester and repairer in their refurbishing depot in Folkestone, until being made redundant when the company was taken over by Granada TV. After a short break taking driving lessons he started work as a trainee microwave oven engineer with ABC Microwave, which became the Microwave Service Company shortly after Trevor took over the company in 1996. Steve is a keen photographer, and also enjoys exploring the world. A favourite holiday destination is the Greek islands, particularly Rhodes and Crete. Favourite subjects for photography include gardens, landscapes and old or historic buildings. 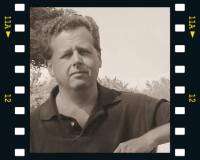 He has an on-line photo-gallery where you can see some of his work. Rachaels primary role is processing orders received through kitchenwareonline. Downloading, processing, packing and then posting completed orders to customers. 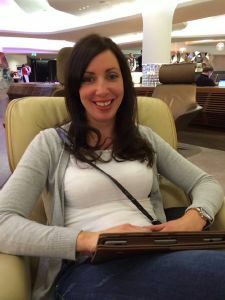 Rachael loves snowboarding and foreign travel so if not at work may well be enjoying a well earned holiday away.